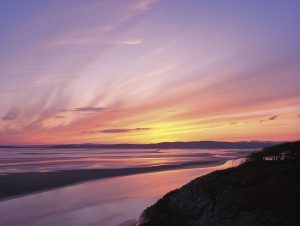 An exciting new ITV commission looks set to bring a tourism boost to the Morecambe Bay Area. The six-part detective drama ‘The Bay‘ will be produced by Tall Story Pictures and written by Lancaster’s own award-winning writer and playwright Daragh Carville. The drama unfolds the story of a missing person investigation in Morecambe. Filming will begin in Morecambe and the surrounding area in the summer.